Are you looking for an inexpensive home alarm system installation in Westminster? Are you sick of 30 year monitoring contracts? Call Commercial Access Systems (CAS). CAS is now installing home alarm systems in Westminster and we won’t tie you into a monitoring contract. 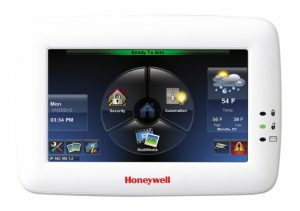 Monitoring of your home alarm system is available through Commercial Access Systems but you will decide when you want to cancel and you won’t have to pay early cancelation fees.